Posted in: Sound Bites. Tagged: 22a, House, Soul, Tenderlonious. The 2015 semester is now in session and what better way to reignite than with an absolute banger of a release from one of our favourite South London crews. Yes the 22a imprint makes a welcome return to our turntable with a fourth outing, an EP entitled ‘Thoughts of You’ from label boss Tenderlonious. Since we last caught up with the South London multi-instrumentalist and vocalist behind 22a’s existence a little under a year ago, things have moved on at a rapid pace for him and his 22a bredren. A third split release featuring beats from Mo Colours and Reginald Omas Mamode IV appeared back in September of last year and quickly sold out (original copies of the vinyl are now fetching a tidy sum on Discogs), while two tracks from Tenderlonious were picked up by Sounds of the Universe for their ongoing Art+Sound 12″ series on Soul Jazz Records. For his first release of 2015, Tenderlonious returns to his own label and drops four tracks of low slung, jazz inflected deep house sounds that clearly take inspiration from days gone by without ever resorting to pastiche – a trap which so many of today’s producers seem to fall into. Kicking things off on a loose limbed tip with the spatial ‘Something Special’, cosmic keys ride over chattering percussion for a pretty excellent opening shot. ‘Little D’ is a little darker in mood but no less essential with its nagging rhythms, while on the flip, ‘Thoughts Of You…’ continues the mid tempo four to floor attitude, pairing flourishes of jazz piano with a driving kick. This is most definitely Detroit Beatdown… Peckham style. Finally, the set closes out with possibly the strongest cut ‘Wow Wee (Not Seen U B4)’, which slowly drifts into view after a brief interlude, a minimal beat giving way to elongated and circular tones that produce the sort of mesmerising effect you would normally find exuding from the depths of downtown Chicago . Without doubt a solid four-tracker, you should get your hands on this limited release before you have to resort to finding a (more expensive) copy on the second hand market. It seems the 22a crew are here to stay and with each record, the music just keeps getting stronger. Posted in: Radio. Tagged: Disco, Hip Hop, House, MEATtransMISSION, Radio, Soul. Just squeezing in the right side of May, here’s the stream and track list for our latest show on MEATtransMISSION radio. 2 hours of assorted Soul-Identity endorsed beats from the crates, a miss mash of soul, hip-hop, house and disco. Posted in: House & Disco, Sound Bites. Tagged: Bandcamp, House, Mike Davis, Sector 12/12, Techno. 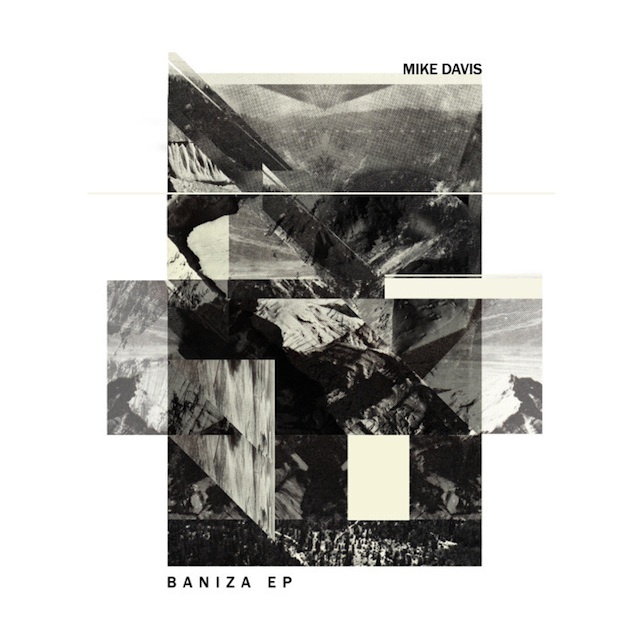 Hot on the heels of their recent EP from a seemingly revitalised Domu, fledgling UK label Sector 12/12 returned to the fray last week with a brand new release from Berlin-based producer Mike Davis. The digital imprint Sector 12/12 first appeared on our radar a few months ago following a low key launch at the beginning of the year. In that time, label head Mr Shift has already delivered two free Bandcamp releases to pique listeners’ interest, following up an initial EP of deep ambient electronica from the producer Infest with the well-received (and somewhat out of the blue) comeback release from Domu. Both shed some light on the agenda of the new label, a love for pushing twisted electronic sounds overground clearly proving to be a pivotal force that initially brought Sector 12/12 into being. This fact is further confounded by the release of this third EP, written and produced by Mike Davis, a quality four-tracker that features conflicting takes on forward-thinking techno. 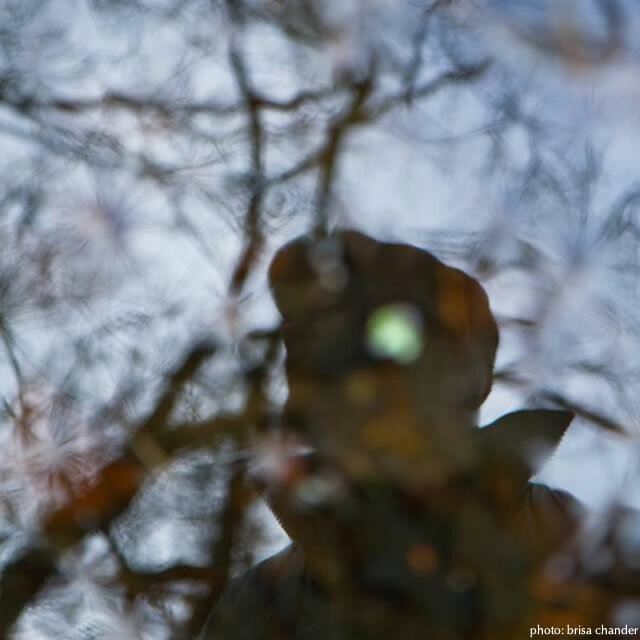 Davis is a new name to us, although we’ve been reliably informed that he’s been making electronic records since 2011. Of Canadian heritage but currently based in the musical hotbed of Berlin, he’s a prolific producer (so much so that when asked to submit a demo, he sent through 22 tracks) and by the sounds presented on this EP, a well-versed one at that. Here he flexes his production chops in various ways, pulling together diverse strands of the techno genre and showcasing them in a more than cohesive manner. The productions unmistakably share a common bond with the rawer elements of 90s house and 303 acid culture, yet each of the tracks explores the territory in a different way. The title track ‘Baniza’ opens things up and heads straight for the jugular with a deep and gnarly sound propelled forward by the simplest of kicks and a relentless bassline that provides perfect fodder to fuel those 6am shuffles on the dancefloor. ‘Toasted Acid’ begins in a similar vein before breaking out into a more refined and driving slice of futuristic funk, while the 303 (as the name suggests) is heavily worked in the background. It’s a mixdown which is more than capable of blowing the doors off any night at Berghain, yet has enough going on to stand out from some of the more soulless productions of its contemporaries. The second half of the EP is slightly more ‘soulful’ kicking of with ‘Synaptic’ which layers syncopated synth stabs on top of a driving hypnotic groove. For us though, it’s perhaps the final track ‘Pedestrian Sound’ which takes the prize, a warm old school style jam with skippy drums and sweeping synths that create an evocative hybrid of deep house and soul-infused techno. Overall, it’s an inviting glimpse into the world of Davis and another solid collection of sounds presented by Sector 12/12.. We can’t wait to hear what’s in store for #4! Check out samples of the all four tracks below and if some take your fancy, make sure you support by picking them up via the label’s Bandcamp page. 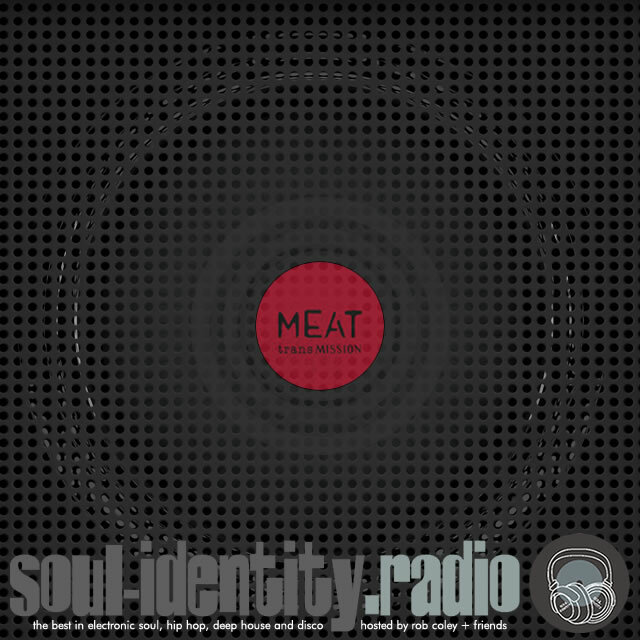 This past East Sunday, Rob once again dropped into the MEATtransMISSION radio studio to supply another two hours of Soul-Identity endorsed good music. This month there’s plenty of new beats and pieces to uncover, with a selection of exclusive Record Store Day finds as well as a few Bandcamp goodies and a tasty deep techno workout from Mike Davis which is forthcoming on the new Sector 12/12 label. Check the playlist below and dip in for a cheeky afternoon listen. Posted in: Sound Bites. Tagged: House, Mr. Scruff, Ninja Tune. 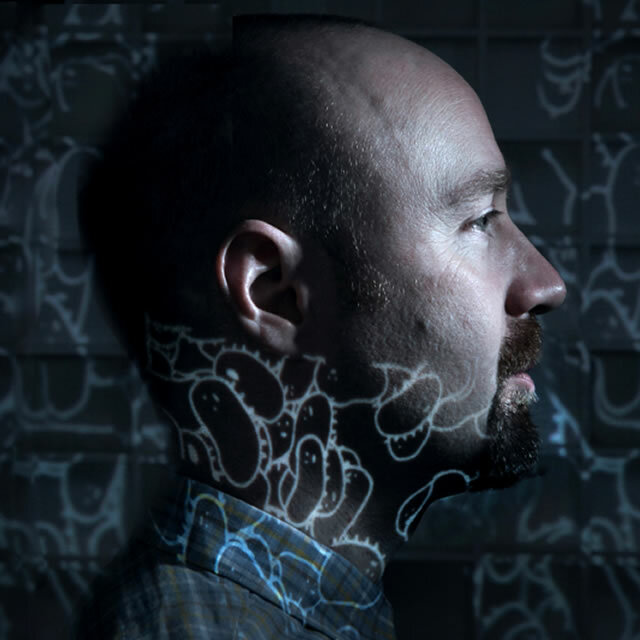 One of Manchester’s favourite sons, Mr. Scruff shares a sincerely heavy track ahead of the arrival of his sixth album ‘Friendly Bacteria’ due for release by Ninja Tune on 19th May. Yesterday the veteran British producer premiered a new track off his soon to be issued next long player, his first in over six years. Aptly titled ‘We Are Coming’, it’s the third offering to be debuted in as many months following hotly in the footsteps of the singles ‘Render Me‘ and ‘Thought To The Meaning’ , two collaborations with vocalist Denis Jones, and while both are nice in terms of songs primed for radio play, it’s the predominantly instrumental feel of this fresh outing that’s currently got us excited. With Gondwana Records’ Matthew Halsall (trumpet / FX) and Taz Modi (Rhodes / string synths) on hand, it’s certainly a tale of two halves – with Scruff’s trademark breaks, beats and wobble self evident in the first three minutes, before a sizeable drop leads us into something a little deeper. The previous glitchy effects drop away, the wobble morphs into a melody and Modi’s Rhodes solo takes centre stage, his playful vamps effortlessly riding the syncopated beat and strings slowly building to form an atmospheric backdrop. It’s definitely another killer jazz-house bomb from the producer and reminds us a little of ‘Fresh Noodles’, a track he recorded alongside Kaidi Tatham, released back in December 2009 on the Prime Numbers label and certainly worth another revisit. With additional guest features from perennial Soul-identity favourites Robert Owens and Vanessa Freeman on vox, the new album is shaping up quite nicely in our humble opinion and ‘We Are Coming’ raises just enough intrigue to what those collaborations might sound like. To pre-order the track as well as the album, visit the Ninja Tune online shop. In the meantime enjoy a full stream of the track now thanks to the Mr. Scruff Soundcloud page.